As highlighted in the preceding table, the accounting for investments in debt securities will generally follow one of three broad approaches. One of these categories is that of trading securities. The accounting model for trading securities is straight-forward and was actually introduced in an earlier chapter. Therefore, only a brief paragraph is needed to review that method. Investments in debt that securities that are undertaken to try to capture gains from near-term price fluctuations are to be classified as Trading Securities. 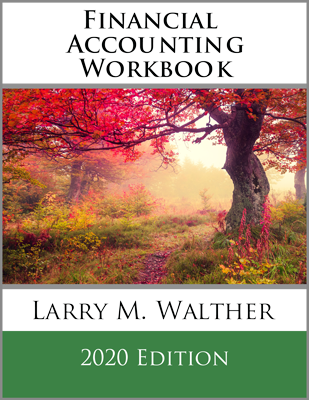 The accounting model is identical to the approach described in Chapter 6 for short-term investments. In other words, the investment in the debt security will be reported at each balance sheet date at its then current market value. Changes in market value from period to period are reported as unrealized gains and losses in each period’s income statement. Consider reviewing the discussion from Chapter 6, imagining that the “example” was instead based on investments in Merriam Company’s debt (rather than stock as shown) that fluctuated in value from $45,000 to $60,000. The accounting for investments in available-for-sale debt is similar to the accounting for trading securities. In both cases, the investment asset account will be reflected at fair value. But, there is one significant difference pertaining to the recognition of the changes in value. 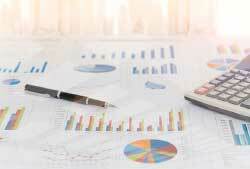 For trading securities, the changes in value are recorded in operating income. However, for available-for-sale securities, the changes in value go into a special account called Unrealized Gain/Loss – Other Comprehensive Income. Other comprehensive income (OCI) is somewhat unique. Begin by recognizing that the accounting profession embraces the all-inclusive approach to measuring income. This essentially means that all transactions and events make their way through net income. This has not always been the case; once only operational items were included in the income statement (a current operating concept of income). Despite the all-inclusive approach, there are a few circumstances where accounting rules provide for special treatment. Such is the case with Unrealized Gain/Loss – OCI. The changes in value on available-for-sale debt securities are recognized, not in operating income as with trading securities, but instead in this unique account. There are two reporting options for OCI. Some companies report OCI within a broader statement of comprehensive income, while others prepare a separate schedule reconciling net income to total comprehensive income. 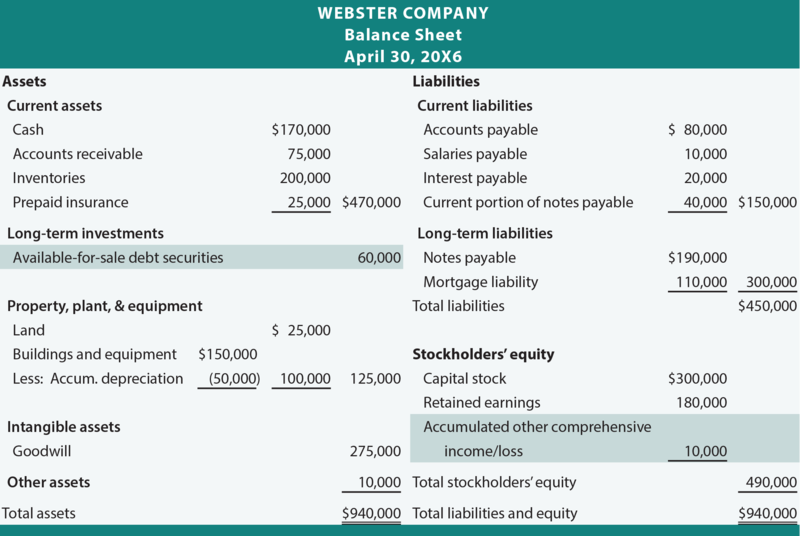 Assume that Webster acquired an investment in Merriam Corporation debt. The intent was not for trading purposes. The investment was classified as available-for-sale. Notice that the three journal entries now have the available-for-sale securities valued at $60,000 ($50,000 – $5,000 + $15,000). This is equal to market value. The OCI has been adjusted for a total of $10,000 in credits ($5,000 debit and $15,000 credit). This cumulative credit corresponds to the total increase in value of the original $50,000 investment. As an alternative to directly adjusting the Available-for-Sale Debt Securities account, some companies may maintain a separate Valuation Adjustments account that is added to or subtracted from the Available-for-Sale Debt Securities account. The results are the same; the reasons for using the alternative approach are to provide additional information that may be needed for more complex accounting and tax purposes. The preceding events would result in the following balance sheet presentations of available-for-sale securities at March 31 and April 30. To simplify the illustration, the only accounts that are assumed to change during April relate to the fluctuation in value of Merriam’s debt and an assumed increase in cash and retained earnings because of the $10,000 net income. In reviewing the following illustrations, note that available-for-sale securities are customarily classified in the Long-term Investments section of the balance sheet. And, take note that the accumulated OCI is appended to stockholders’ equity. 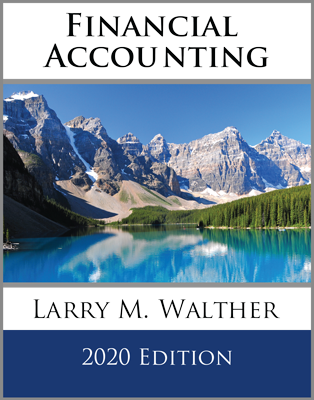 Recall the accounting for trading securities from an earlier chapter. Understand the nature of Other Comprehensive Income. Have a broad concept of income reporting principles, as comprehended by the “all inclusive” approach. 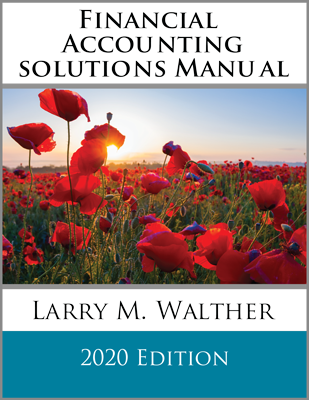 Describe the method of accounting for available-for-sale securities, and be able to provide a comprehensive illustration. Be able to describe how available-for-sale securities impact the financial statements, especially with changes in value.